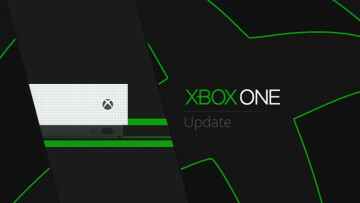 In today's Inside Xbox show, Microsoft finally unveiled the disc-less Xbox One that has been the source of rumors and leaks since last year. Titled the Xbox One S All-Digital Edition, the console will come equipped with all of the horsepower and capabilities of a regular S, just without a disc drive. 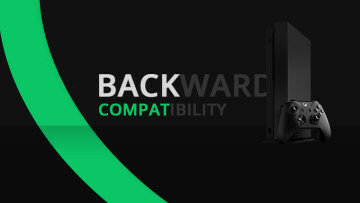 The box will include the console with a 1TB internal hard drive and an Xbox Wireless controller. 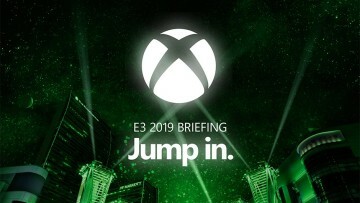 The console also comes pre-loaded with three Microsoft platform exclusive games, them being Forza Horizon 3, Minecraft, and Sea of Thieves. 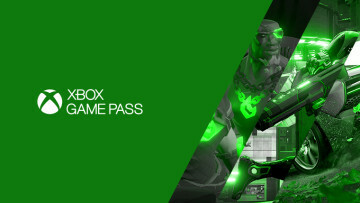 Also, a special offer for Xbox Game Pass is included in the package, which offers All-Digital Edition buyers three months of the service for just $1. The price tag of the Xbox One S All-Digital Edition is set at $249.99, and is slated to launch on May 7. 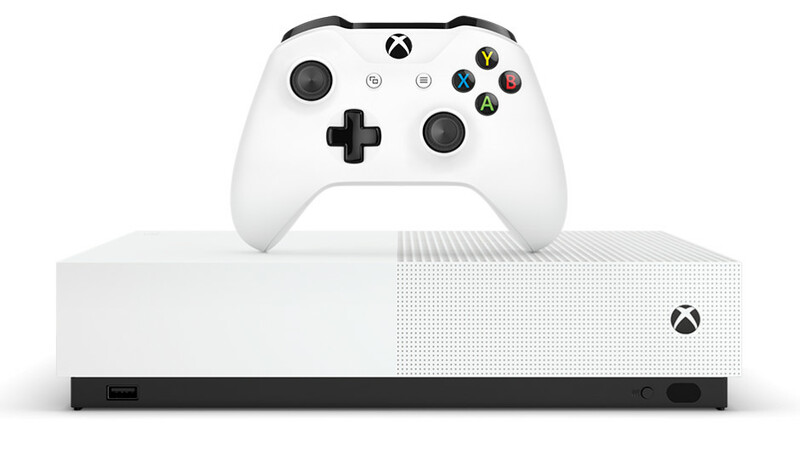 The low price point sets the console below the standard base prices of the Xbox One S ($299.99) and the powerful Xbox One X ($499.99). However, as sales aren't uncommon for Xbox consoles - even now the latter two machines have discounts running that lowers their prices by $50 -, Microsoft intends to keep the All-Digital Edition's price point 50$ lower than the Xbox One S at all times, even during sales.